EBAA #ExpandingHorizons Millennial Survey – Your Social Media Toolkit! What do young people think of Business Aviation and the future of sustainable personal air transport? 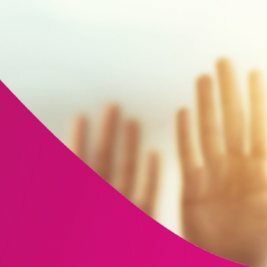 EBAA’s survey, realized in cooperation with ThinkYoung, sought answers to these questions. As the first report of its kind for Business Aviation, these results provide a unique platform for your company or organisation to engage with a younger demographic about the power of this industry. 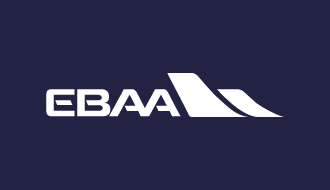 The EBAA developed a communications toolkit for its members, based on the five key pillars of the value of business aviation: productivity, safety and security, European competitiveness, connectivity, and environmental stewardship. EBAA develops an annual summary of business aviation in 31 European countries. The “country profiles” describe the stakeholders, economic impact, number of business aviation departures, market share, and traffic performance. The EBAA Quarterly Insight covers overall trends in business aviation activity through statistical analysis. The report is made in collaboration with WINGX Advance, Actionable Market Intelligence for Business Aviation, using data from the European Organisation for the Safety of Air Navigation (Eurocontrol). The European Business Aviation Association (EBAA) has today published a Brexit analysis report, calling for negotiators in both Brussels and London to preserve the current aviation relationship as far as possible. The report, completed in partnership with Clyde & Co, presents the current relationship between the EU and the UK, before presenting six scenarios for a future one. It maps out the key topics of interest for the business aviation industry - traffic rights, ownership and control, VAT/customs duty and the future relationship with the European Aviation Safety Agency (EASA) – analysing how these topics would fare under a future scenario.